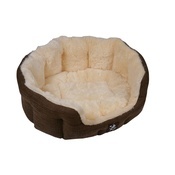 The original Oxford Pet Bed from Sky Pet Products. 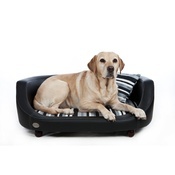 This Dog Bed/Cat Bed is perfect if you're after something that looks premium but doesn't sacrifice comfort for your beloved pet. 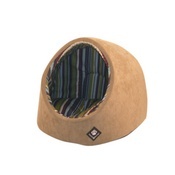 We love, love, love the idea behind these clever Pet Beds. 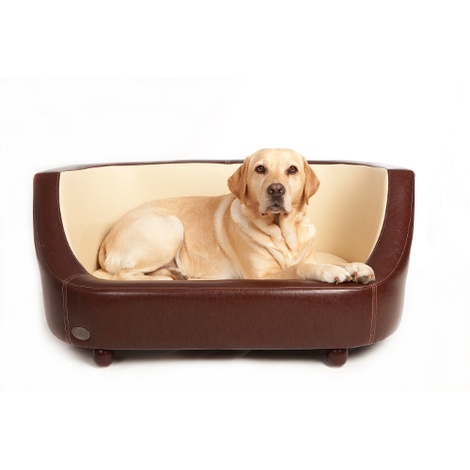 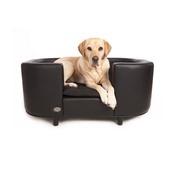 Not only are they comfortable enough for us to sit in ourselves but they are also fit perfectly into our homes without the usual palaver that surrounds our pet's bedding! 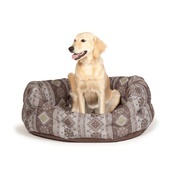 A choice of sizes is available; select small for cats and smaller breed dogs such as Westies, medium is ideal for Labradors and the like and Large will be perfect for German Sheppard breeds, etc.